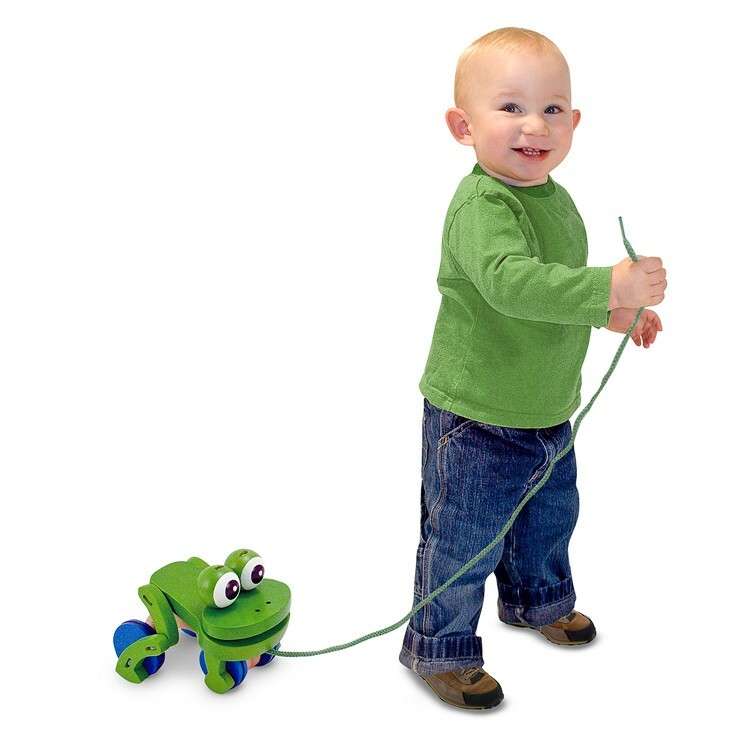 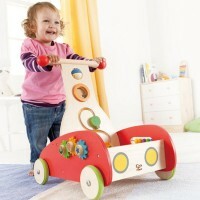 As your toddler takes first steps, this pull toy frog will hop, bounce and frolic behind! 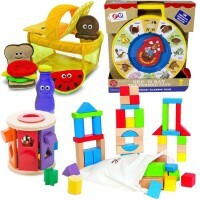 Hop on over for some froggie fun! 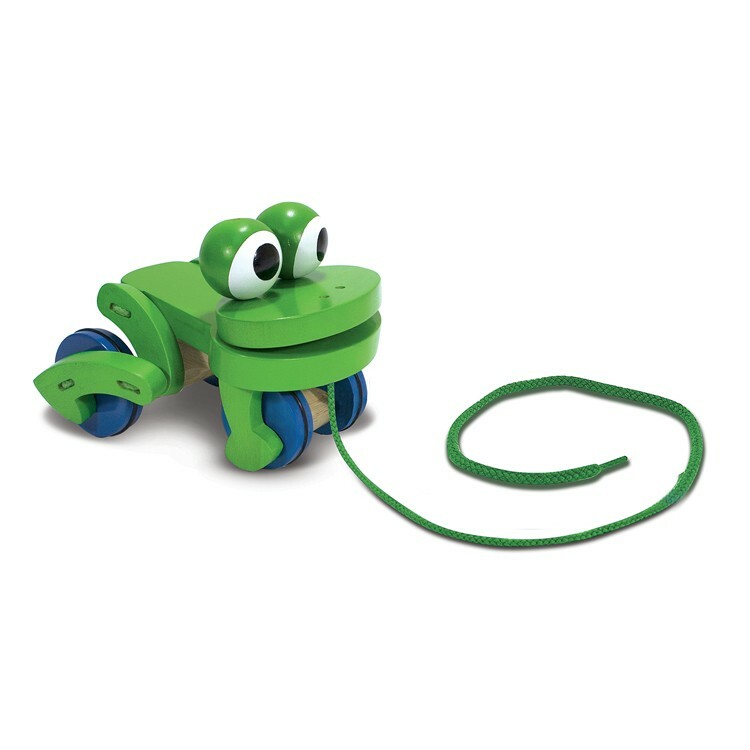 The Frolicking Frog Wooden Pull Toy from Educational Toys Planet is an exciting pull toy featuring a durable wooden frog that whimsically hops and bounces and wiggles its eyes as you pull it along. 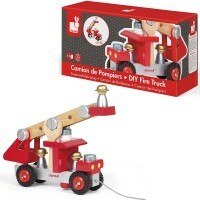 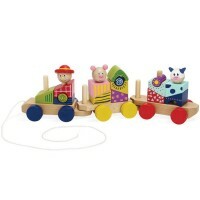 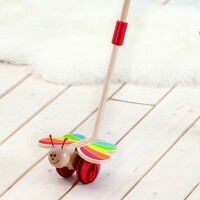 Melissa & Doug's Frolicking Frog Wooden Pull Toy is built-to-last with nonskid wheels and painted with vibrant non-toxic paint. 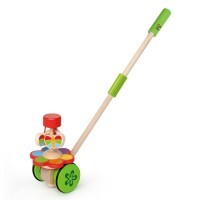 Sure to become a family favorite, this fun green froggie pull toy is a unique way to encourage muscle development, coordination, and walking skills. 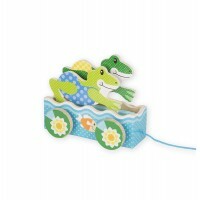 As your little one takes his first steps, their toy frog friend with hop, bounce and frolic behind! 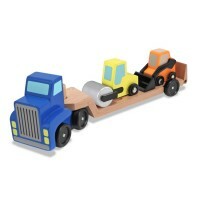 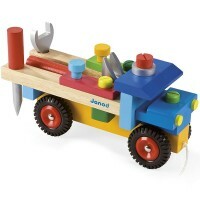 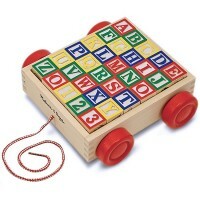 Dimensions of package 7.8" x 6.5" x 1.2"
Write your own review of Frolicking Frog Wooden Pull Toy.